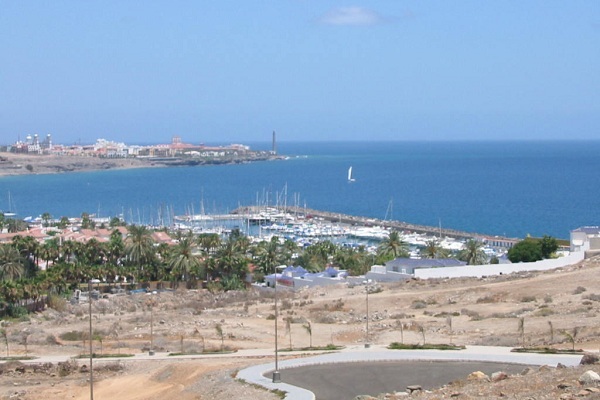 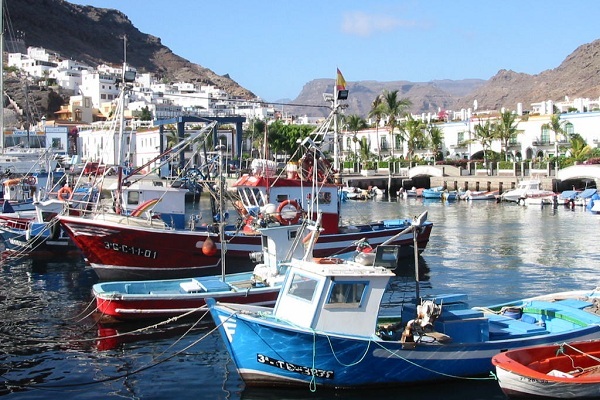 Visa Requirements - The Canary Islands are a region of Spain, which is a member of the European Union. 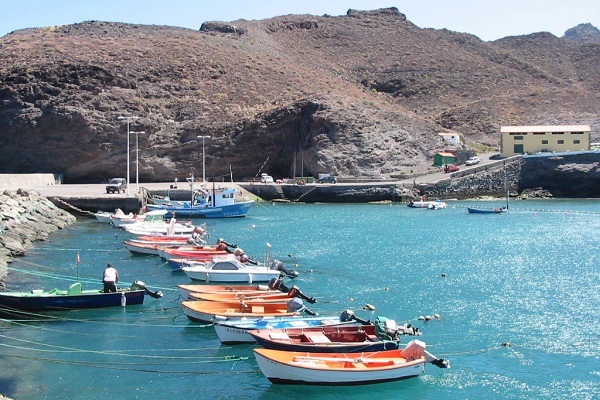 See the following link for EU Visa Regulations. 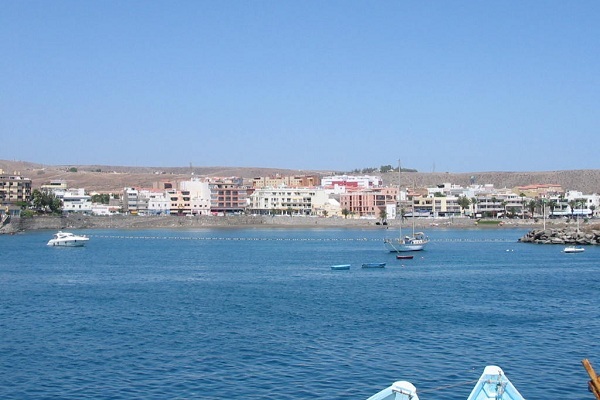 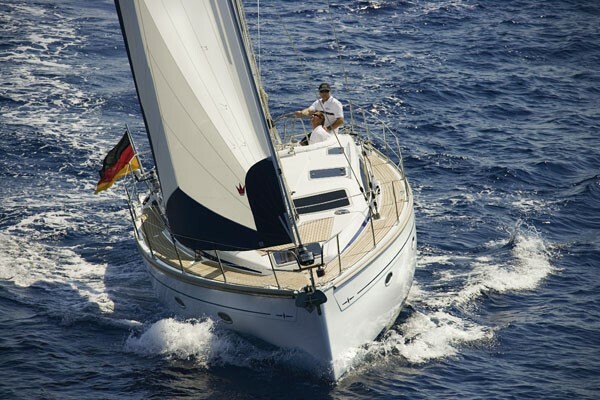 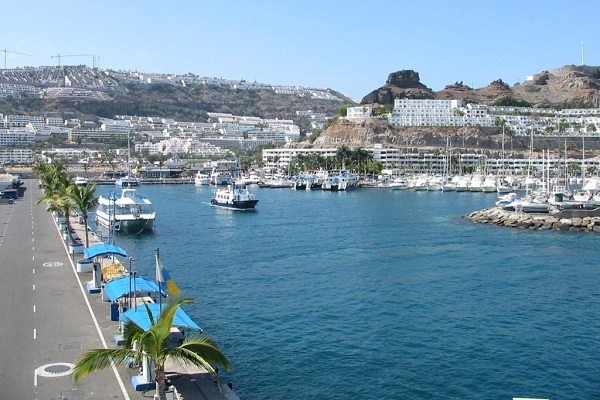 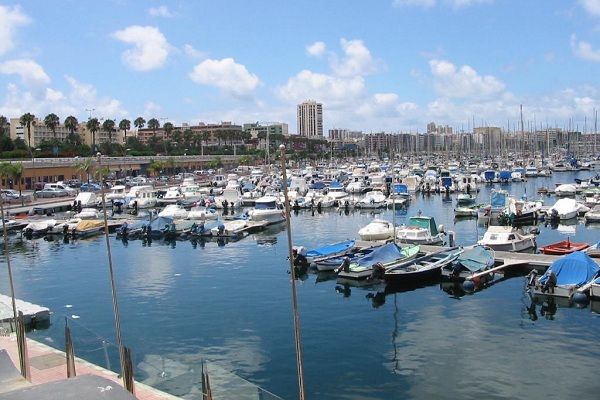 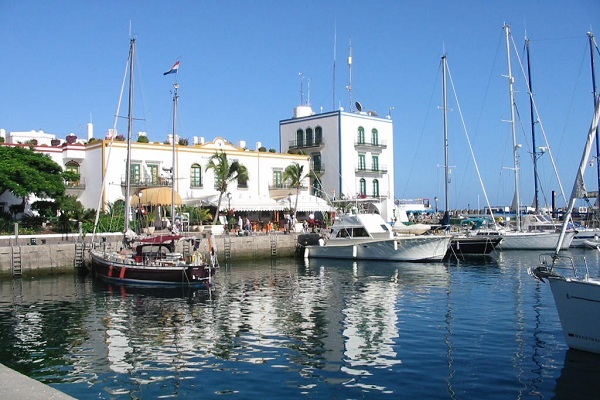 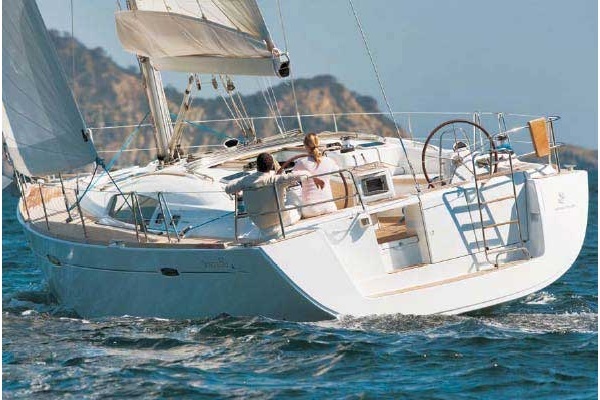 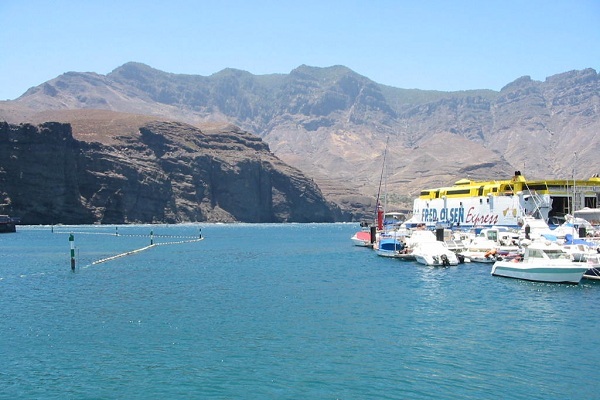 Charter Season - Gran Canaria is an all year round charter destination.